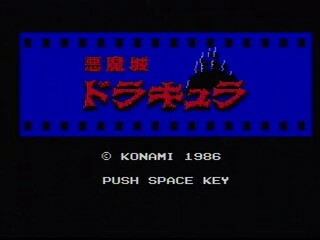 Released in October 1986, Vampire Killer is yet another remake of the original Castlevania game. However unlike other remakes it featured keys that the player needed to find in order to progress. Other keys allowed opening chests containing powerups, and whipping walls reveals merchants who sold the player useful items. As this game is essentially a recycled Castlevania game, its features were then recycled later on in other games.